1. A wide-mouth mason jar to store your eating and cooking utensils in the cutest way. 2. A sporty AF color-blocked T-shirt, which'll make your OOTD just a little more amazing. It is recommended you wash the shirt in cold water and air-dry it. 3. A quilted cover for protecting your SUV cargo area while keeping your pet nice and comfy. The cover is made with denier nylon with a rubber backing and can fit most standard SUVs. The keeper features stackable tray inserts so your fruits won’t get bruised and includes a water reservoir to hydrate the contents of the holder and an adjustable vent to regulate air flow. The container is dishwasher-safe and can hold up to 1 pint of berries. 5. A Henné Organics lip exfoliator scrub so you can put organic cane sugar, rose damascene oil, and organic jojoba oil to work on you lips, banishing dead skin and hydrating your pout. 6. 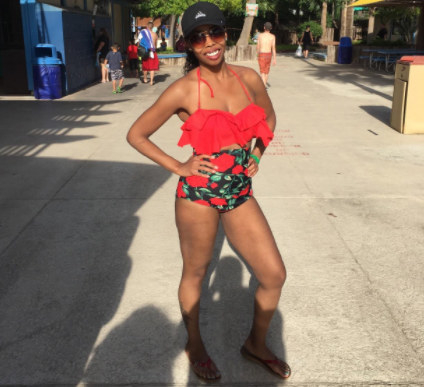 A cute two-piece bikini with a printed, high-waisted bottom and ruffled halter top you'll want to wear every day of your vacation. The top is features a padded bra and adjustable straps. 7. A copy of Coco so you can join Miguel on his heartwarming journey to discover new details about his family’s history and traditions. 8. 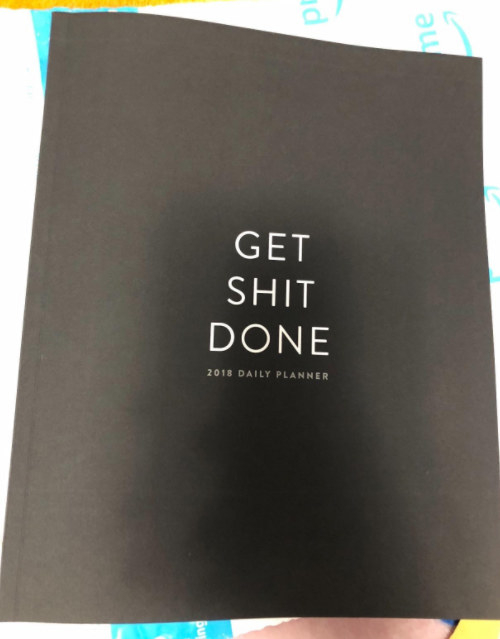 A 12-month planner to help you get s**t done while also offering you some inspiring quotes and affirmations along the way. The dated planner includes sections to jot down your to-dos, appointments, and events. 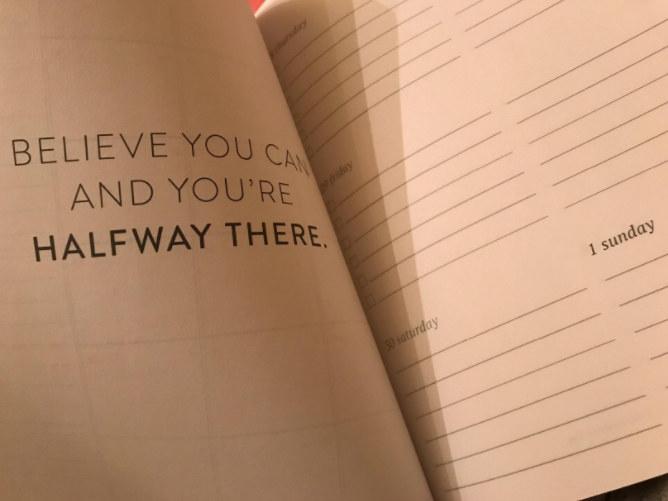 It also includes 20 full pages in the back for taking notes, plus inspirational quotes throughout. 9. A pretty Morphe 35 eyeshadow palette so you can create some amazing makeup looks filled with earth tones and glittering gunmetal shades. 10. A copy of 12 Rules for Life, which delves into some of the biggest challenges society faces today, connecting them to 12 rules readers can attempt to implement into their daily lives. 11. A bar of Shea Moisture African Black Soap so you can moisturize your skin and clear blemishes with the help of ingredients like aloe, oats, and tea tree oil. 12. A Wildcraft game, to learn about herbs and edible and medicinal plants while taking on the group challenge of traveling up a mountain and back to grandma’s house before nightfall. Wildcraft is designed to teach players about 25 important edible and medicinal plants and their uses in mainly first-aid situations. Players are tasked with traveling up a mountain to reach a huckleberry patch and then return to their grandma’s house. Players must pair the icon on the challenge or trouble cards with the icons on the plant card, with the cards helping players learn how the plants can be used to heal different injuries. 13. 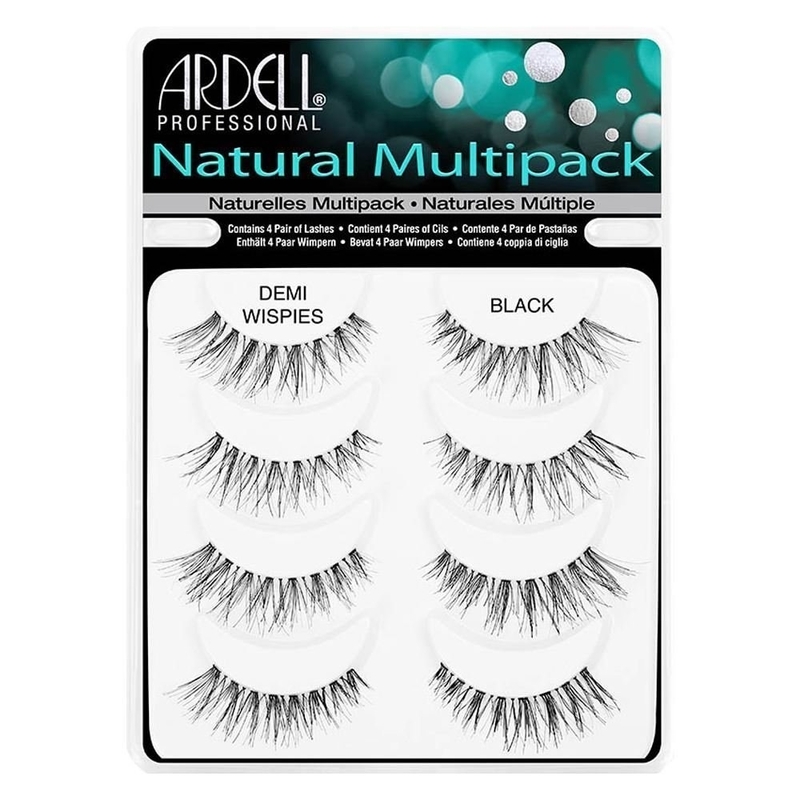 A pack of reusable Ardell fake eyelashes for adding just a little more drama to your next look. The pack comes with four pairs of lashes. 14. Kind of Blue on vinyl, which'll let you revisit the moving sounds of Miles Davis's iconic 1959 project. 15. A glittering pair of metallic sneakers with a darling ribbon laces to drop a dose of glam into your sneaker game. 16. A car vacuum — which comes with a convenient carrying case — so you can banish all the dirt, dust, and crumbs from your seats and mats. The vacuum, which is powered by your car’s AC plug, includes an extra-long cord, long mouth extension, and brush extension. 17. A Never Have I Ever card game that’ll have you and your crew spilling all your most dramatic life secrets. The game comes with 485 question cards, plus 65 rule cards, so you all can retell some of your wildest and most embarrassing life moments. 18. A box of adorable handmade truffle bath bombs guaranteed to make your next soak so much sweeter. The set includes six bath bombs made from natural, vegan, organic ingredients. 19. A Giant Uno game with oversized cards that'll make pulling a "Draw 4" an even bigger heartache. The game includes four suits of 25 cards each and eight wild cards. 20. A set of magical slime toys in an intergalactic shade you can twist and squish while sending your stress to another world. The set includes two slime toys. 21. A lovely V-neck dress with a crisscross-strap back and pleats, for a timeless, chic look you can rock to endless events. The cute dress also features pockets and the straps across the back are adjustable. 22. A gorgeous crystal ball that houses a 3D solar system your favorite space explorer will adore.